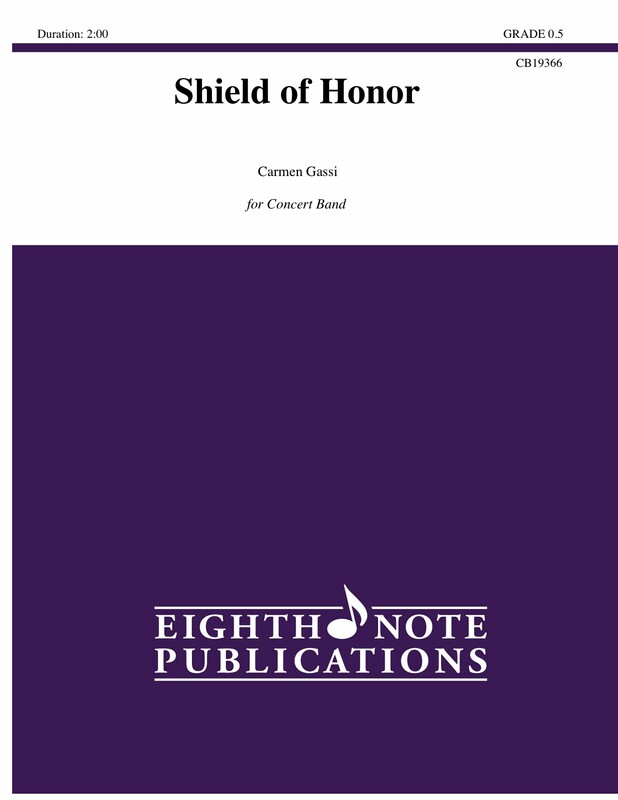 This piece was written to provide an opportunity for young bands to work on a variety of articulations and dynamic contrasts while enjoying the dialogue between the different choirs in the band. Your students will enjoy listening to the percussion section participate fully in the discussion! The title was inspired by all the first responders who risk their lives to assist those in need.